Sony’s PlayStation arm is planning on launching its very own line up of mini-figures based on games that are available on (or exclusive to) PlayStation consoles. The line up is reportedly being made by ThinkGeek, a company owned by GameStop, and comprises of seven figurines in total. Each of which will be around 4 inches in height. While the Totaku line up of figures does sound a lot like Nintendo’s Amiibo, there’s a major difference between the two. 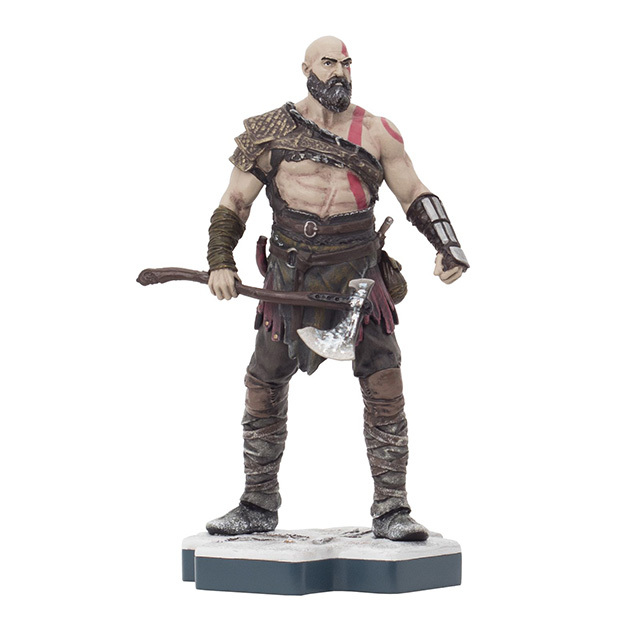 PlayStation’s Totaku figurines do not look like they’ll be able to perform any special functions or any other interactivity. Amiibo, on the other hand, are interactive, and sometimes use Near Field Communication to add to their functionality. Each of the figurines is priced at $9.99, but you can’t buy one just yet. The figures will only be available via GameStop (because they made it, after all) and will launch on March 23, 2018. 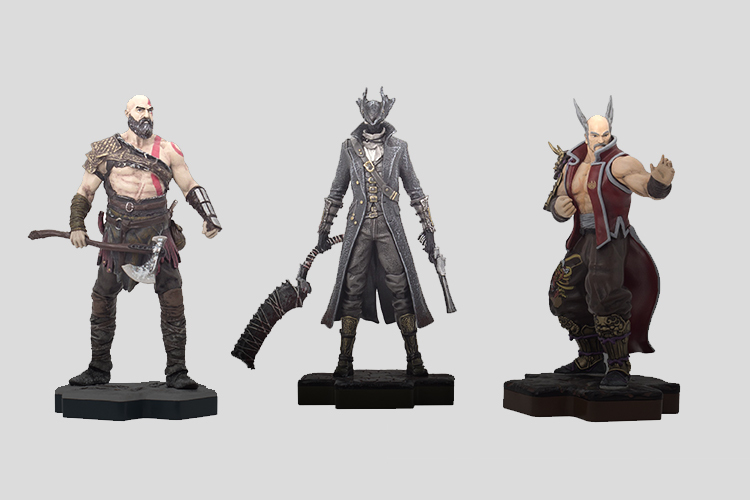 I don’t know about you, but personally, I really want to buy the Kratos, Heihachi and Feisar FX350 figures. Kratos because God of War is an amazing game, and Kratos is an awesome character, and Heihachi because I just have an almost infinite amount of childhood memories of playing Tekken 3 and trying to defeat Heihachi with a number of different players (I succeeded with Yoshimitsu in the end).